Lovely set, Jenni! I love the color and pattern! Thank you for sharing! Love this design! Just finished the hat and will definitely do the scarf to match! 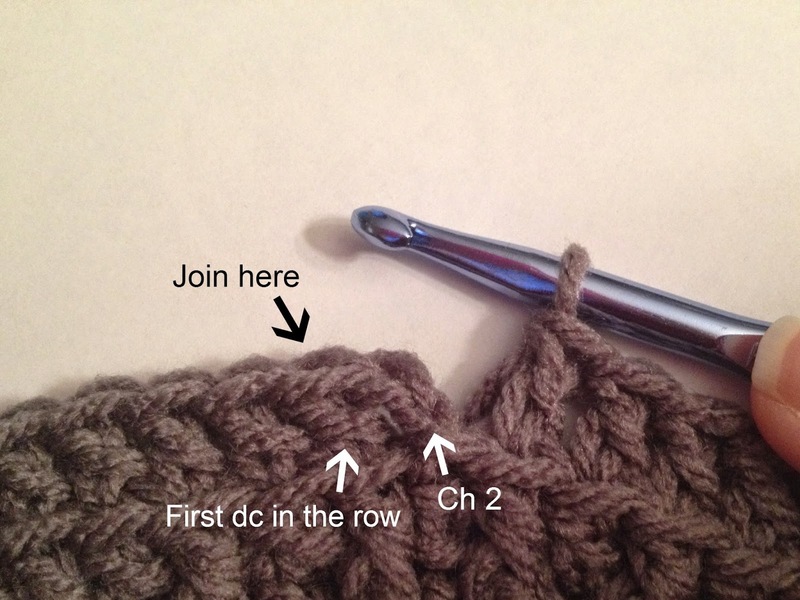 Easy pattern to crochet while watching TV or conversing with family and friends - relaxing! I'm glad to hear you like it so much, thank you! I would like to work this flat because infinities make me feel like I'm choking, any suggestions, love the hat, which I have completed easily, and THANK YOU!!! Hi kmbyrne27, you're welcome! That's a great idea, maybe not joining the chain at the end of row 1 would do the trick. I will have to give it a try this weekend and see if it works up correctly and I'll definitely get back to you. I was thinking more about this and it would take a bit more than just not joining row 1, since you wouldn't be working around and around you would need to turn at the end of each row but the ribbing would need to be worked differently. I will still give it a try this weekend but thought I'd send a quick reply your way. Thanks, that's what I was thinking too, plus it would have to be longer, maybe bpdc? Yes :) I am still working at it, I've got it worked up to row 4. It's too bad I can't attach a photo here. 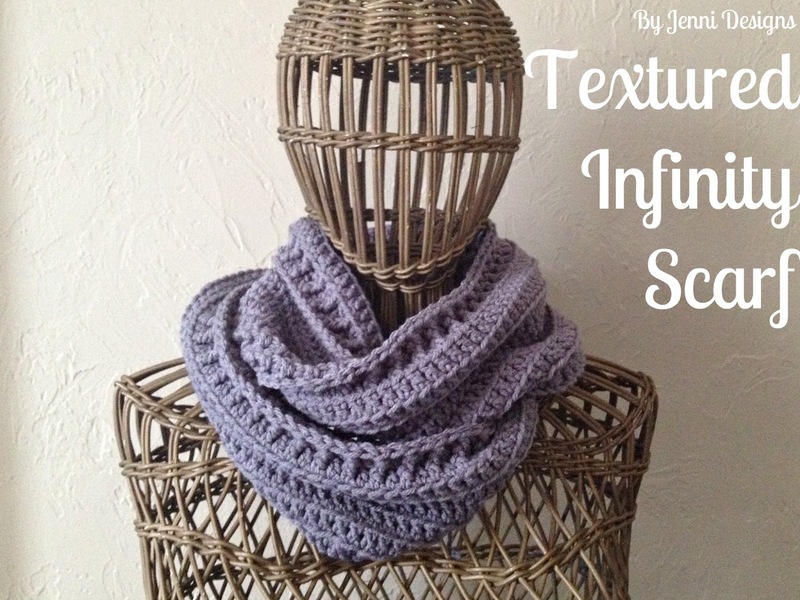 Love the infinity, just finished it in a beautiful dragon colored alpaca blend yarn. Wanted to make the beanie to match but the pattern is missing. :( any plans to bring it back? Thanks for an easy to follow pattern that yields a beautiful finished product! 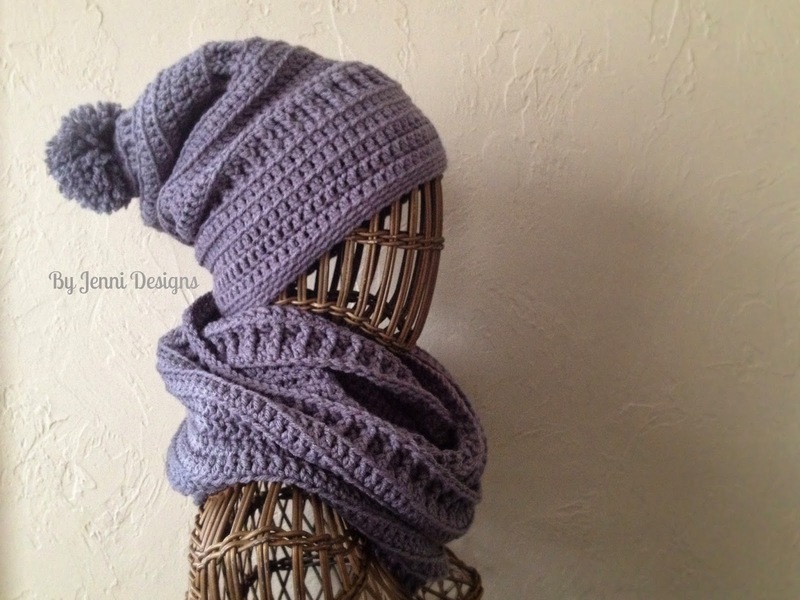 I'm desperate to make your beautiful hat and scarf but live in UK and can't find a conversion for the wool and measurements ( everyone I go on says different ). Just wondered if you could tell me. Ravelry is a trusted site for yarn, crochet & knitting information. I hope this helps! Thank you so much for sharing your beautiful patterns !